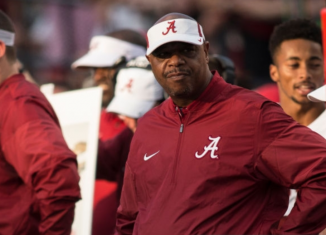 Kerry Stevenson says Jeremy Pruitt's "personable" demeanor and his relationship with him led him to leave Alabama for Tennessee. 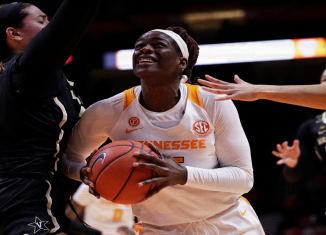 The Lady Vols lost to Vanderbilt for the first time ever in Knoxville, and the loss results in the biggest black on the Lady Vol program so far. 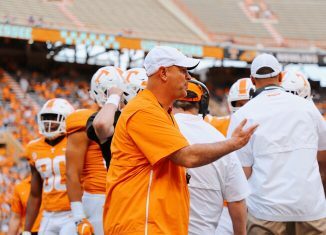 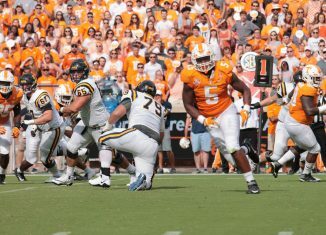 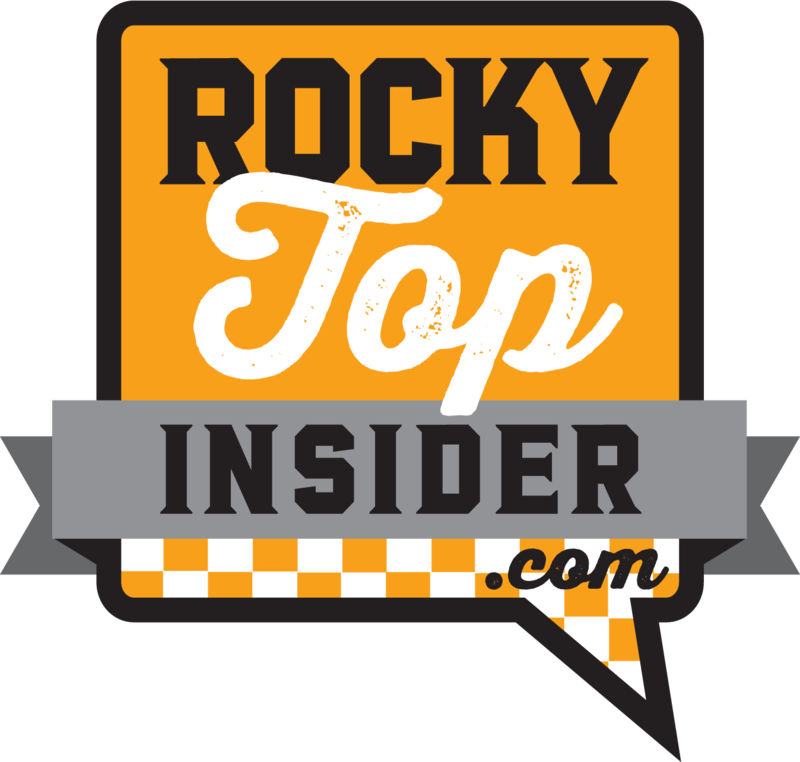 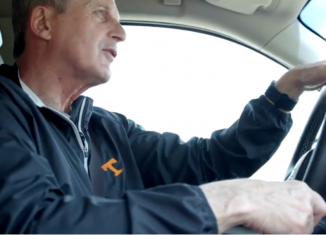 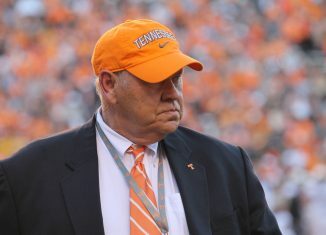 We get you ready for Tennessee spring practices with our position preview series. 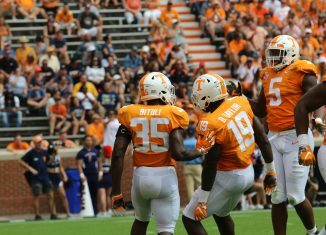 Next up is a look at the Vols' linebackers. 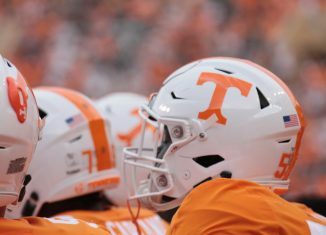 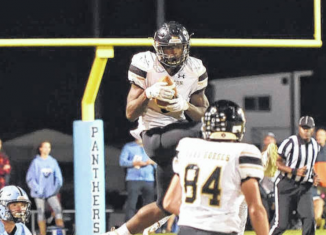 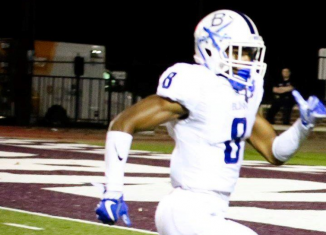 Elite four-star linebacker Mohamed Kaba out of North Carolina included the Vols among his top five schools in his recruitment. 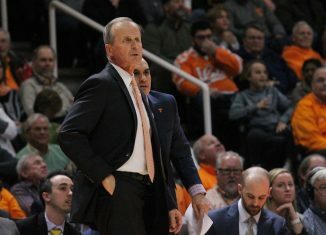 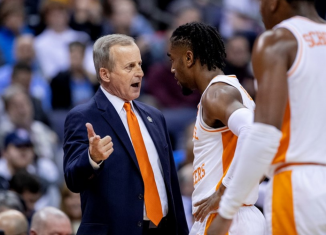 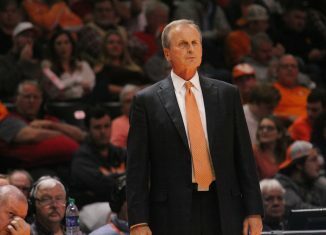 Baylor fans got creative with their taunting on Wednesday night, holding up a poster of former head coach Rick Barnes toward Texas basketball players. 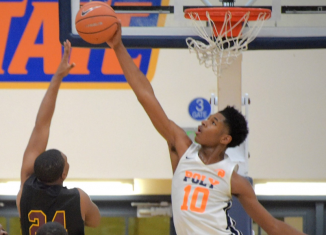 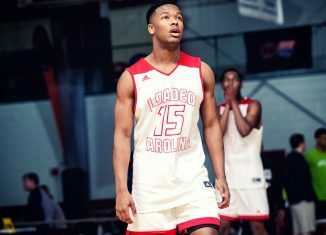 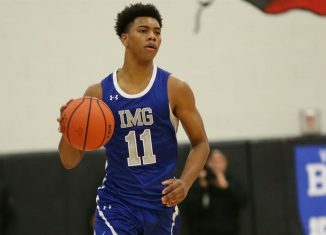 One of the top players in the 2020 recruiting cycle, five-star guard Jaden Springer, is visiting the Vols when they take on Kentucky on Saturday. 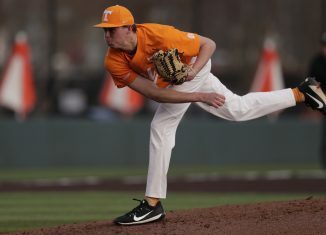 Tennessee baseball remains undefeated and got another shutout victory thanks to the dominating debut of freshman Camden Sewell vs. MTSU.